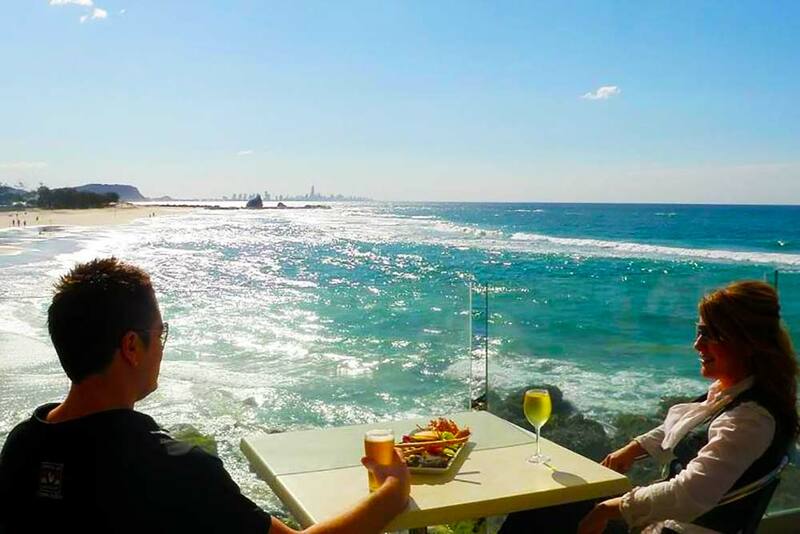 Stretching from Coolangatta to Currumbin, there is so much to love about the Southern Gold Coast. With more to the region than meets the eye, we have put together the best kept secrets that every visitor should experience. 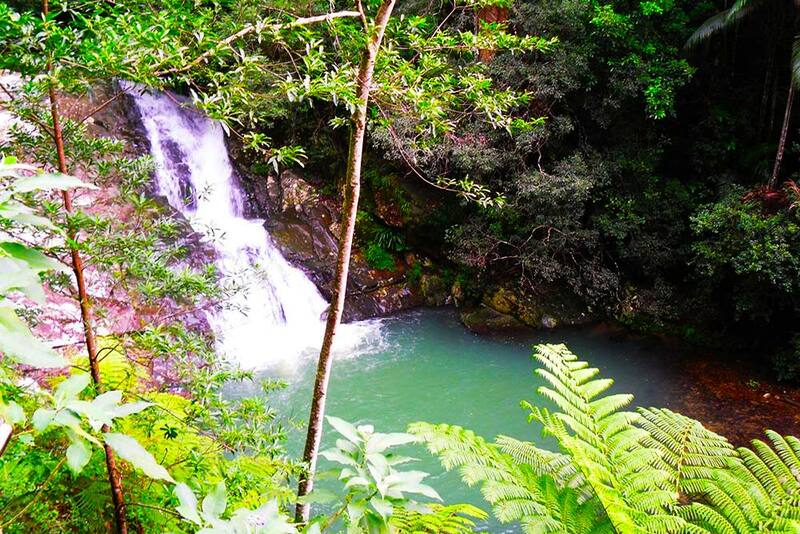 Situated at the end of Currumbin Creek Road in the stunning Currumbin Valley you will find the Cougal Cascades. The 3km easy walking circuit will take you through the lush rainforest and alongside the breathtaking cascading waterfalls. On the hunt for a brew with a view? Café dBar sits atop Point Danger and not only serves up delicious food and drinks but prime coastal views as far as the eye can see. You may even spot a whale! 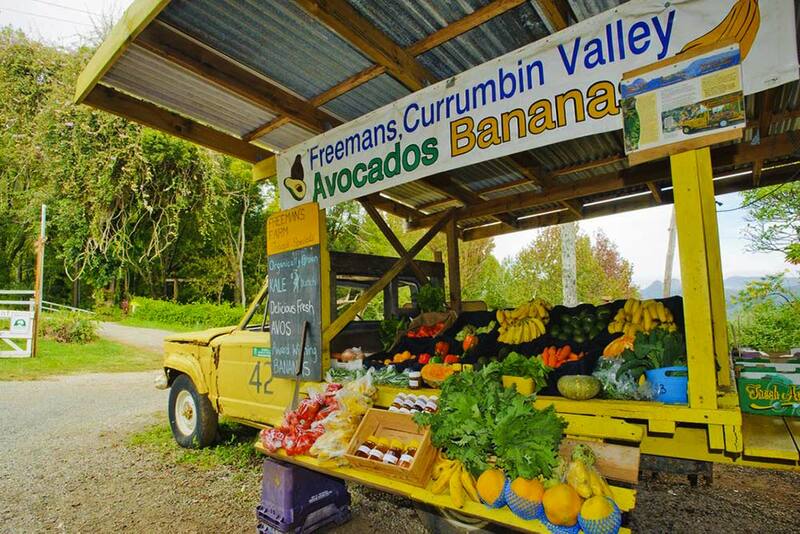 In a region renowned for fresh produce, a visit to Freeman's Organic Farm at Tomewin Mountain is a must. Take a tour of this iconic local farm and its crops before sitting down to enjoy the same produce on your plate in the café. 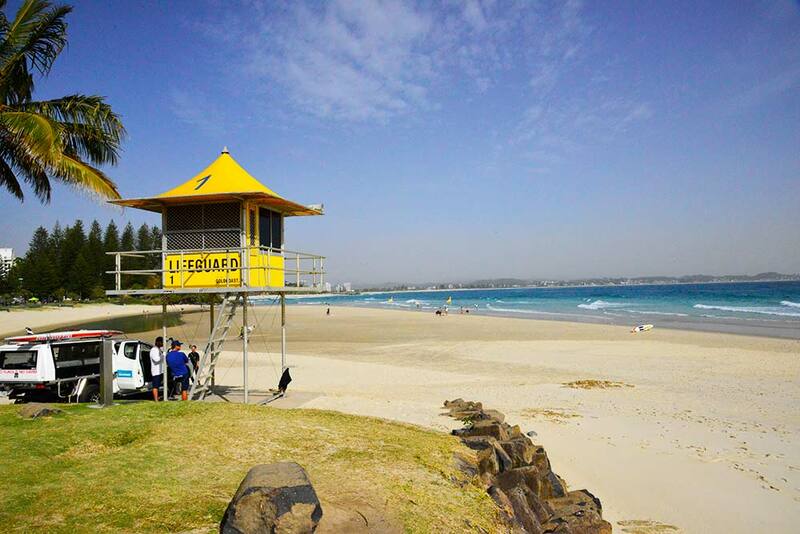 There's no shortage of surf clubs on the Gold Coast but the Currumbin Beach Vikings Surf Life Saving Club truly is something special. Located right on the iconic Elephant Rock, the club offers breathtaking 180 degree panoramic views of the popular beach. 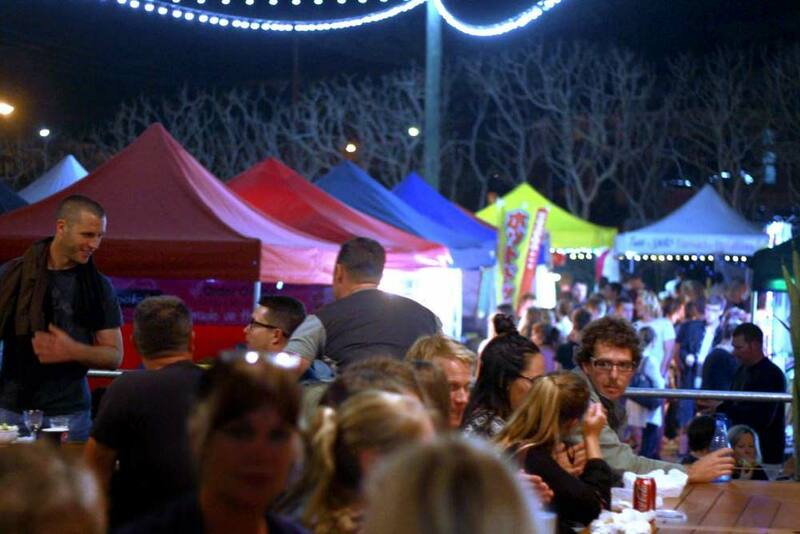 Currumbin Wildlife Sanctuary is not only a popular attraction by day, but transforms into a foodies heaven every Friday night at The Sanctuary Markets. Featuring a range of international cuisines and live tunes, join the fun from 4 - 9pm on the Village Green. 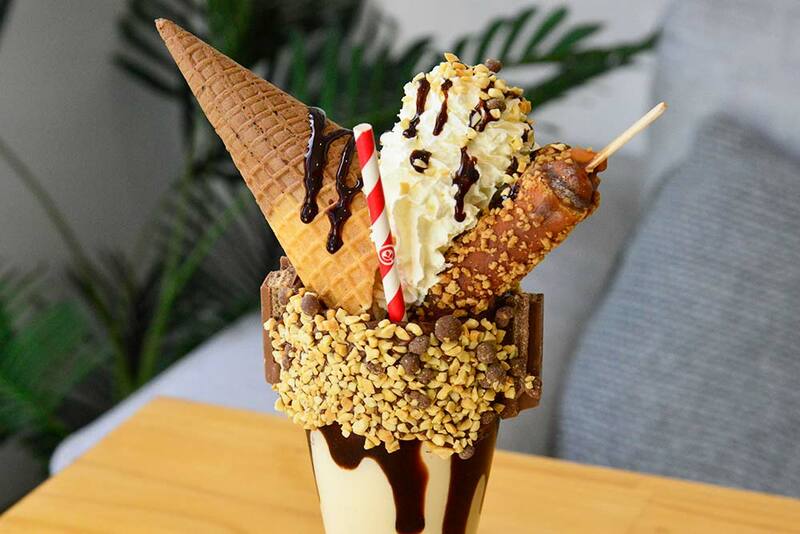 If you're a sweet tooth, discover a sugary heaven at Currumbin's Guilty Café. Changing the way you think about a milkshake, these floss-topped, candy-coated treats are the ultimate indulgence. Snapper Rocks is renowned for its world class surf break, however the Natural Pools are equally as popular amongst the locals. This is a top spot for a dip in the salt water without having to brave the waves. 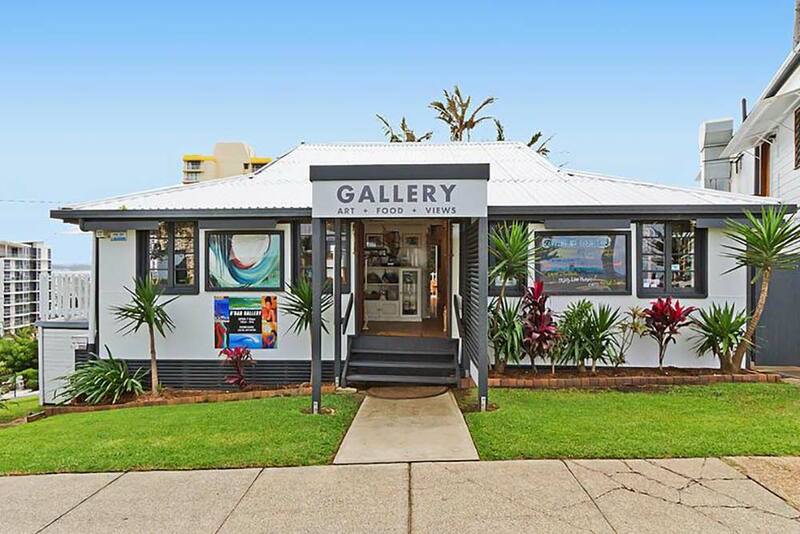 There truly is so much to discover in Southern Gold Coast.